Commended for their social relevance and artistic value, Chinese films remain at the forefront of international cinema, bolstered in recent years by a new generation of talented young filmmakers. 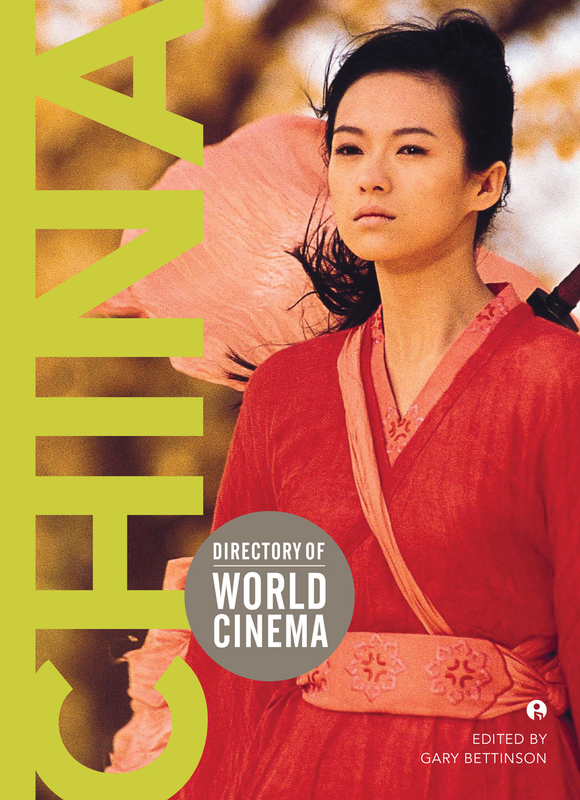 Directory of World Cinema: China presents an accessible overview of the definitive films of Hong Kong and mainland China, with particular attention to the achievements of prolific industry figures, the burgeoning independent sector, and the embrace of avant-garde practices of art cinema. Spanning a variety of characteristic genres, including horror, heroic bloodshed, romantic comedy, and kung-fu, reviews cover individual titles in considerable depth and are accompanied by a selection of full-color film stills. A comprehensive filmography and a bibliography of recommended reading complete this essential companion to Chinese cinema.